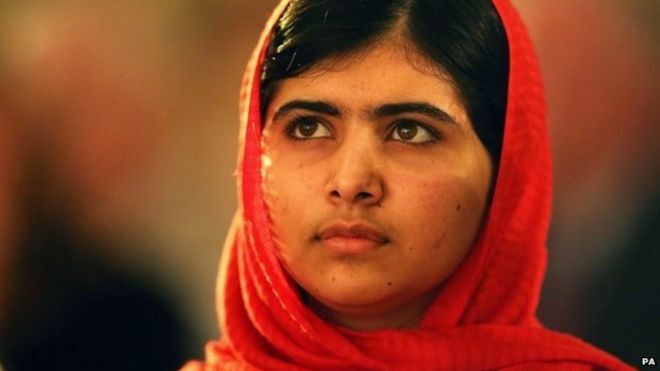 Eight of the 10 men reportedly jailed for the attempted assassination of Pakistani schoolgirl Malala Yousafzai were acquitted, it has emerged. In April, officials in Pakistan said that 10 Taliban fighters had been found guilty and received 25-year jail terms. But sources have now confirmed to the BBC that only two of the men who stood trial were convicted. The secrecy surrounding the trial, which was held behind closed doors, raised suspicions over its validity. The court judgement – seen for the first time on Friday more than a month after the trial – claims that the two men convicted were those who shot Ms Yousafzai in 2012. Sayed Naeem, a public prosecutor in Swat, told the Associated Press news agency after the trial: “Each militant got 25 years in jail. It is life in prison for the 10 militants who were tried by an anti-terrorist court.” In Pakistan, a life sentence is 25 years. The acquittals emerged after reporters from the London-based Daily Mirror attempted to locate the 10 convicted men in prisons in Pakistan. The announcement of the convictions in April took many by surprise. No journalists had been made aware that the trial was taking place. Secret trials, secret treaties, secret courts are worthless to any democratic nation. Decisions are made – and broken – without ever seeing the light of day. 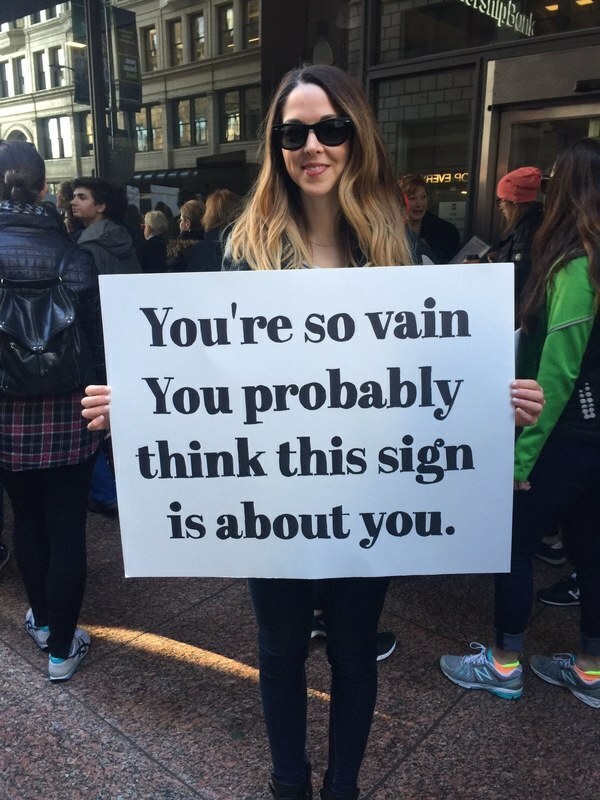 Rulers, elected or otherwise, face no oversight. From Czarist Russia through the secret chapters of Japan’s surrender at the end of World War 2, free citizens have only been able to guess at the rules governing strange political decisions and even stranger reversals. Fickle client-states like Pakistan have had a range of masters along history’s march. Unreliable, unethical, they offer little or no opportunity for a better life to their people. Hate group forgot to renew domain name — guess what happened?